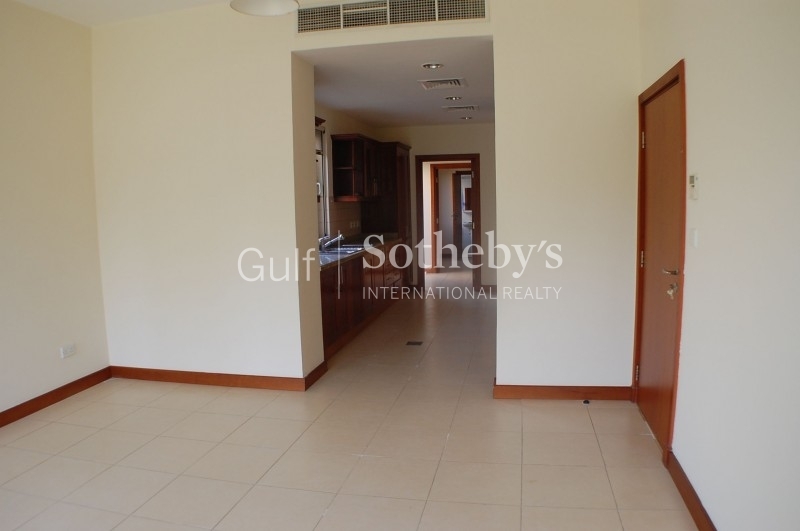 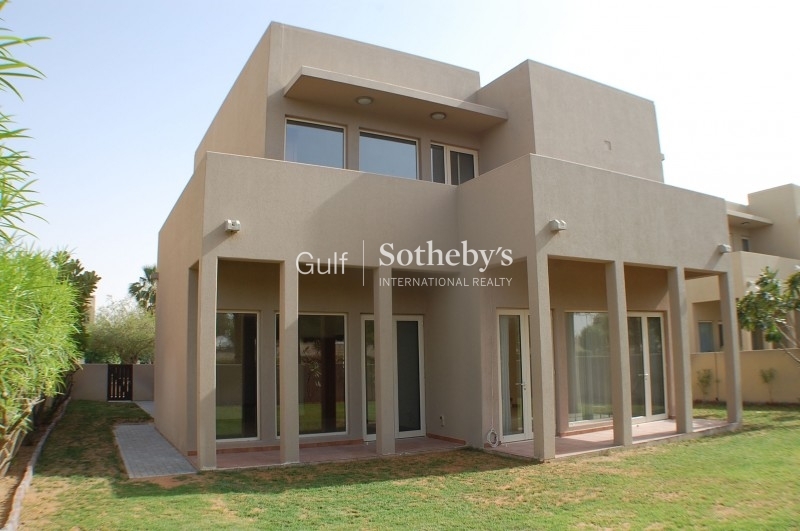 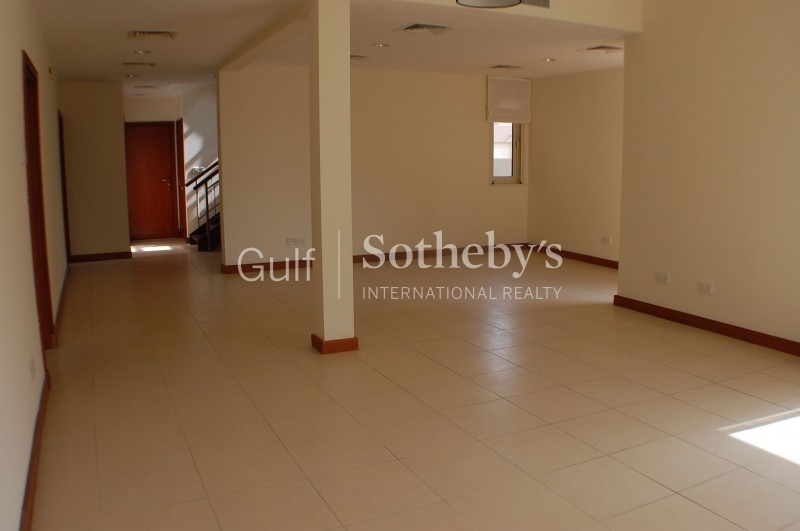 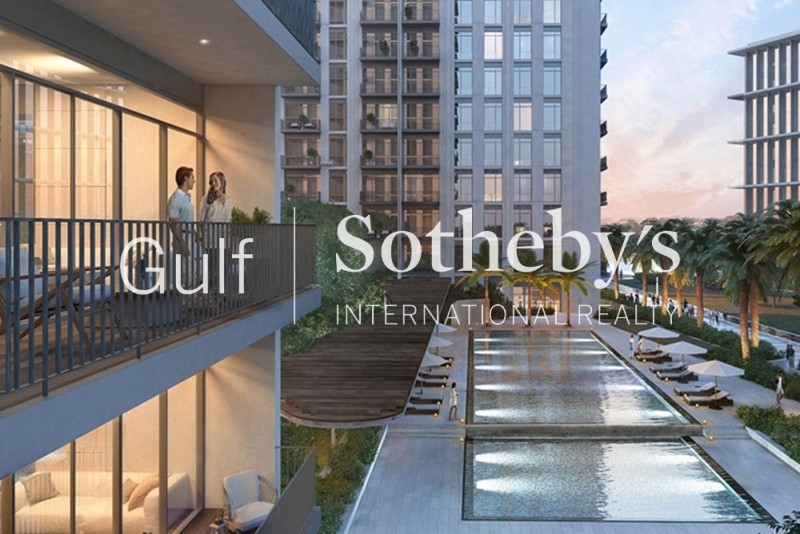 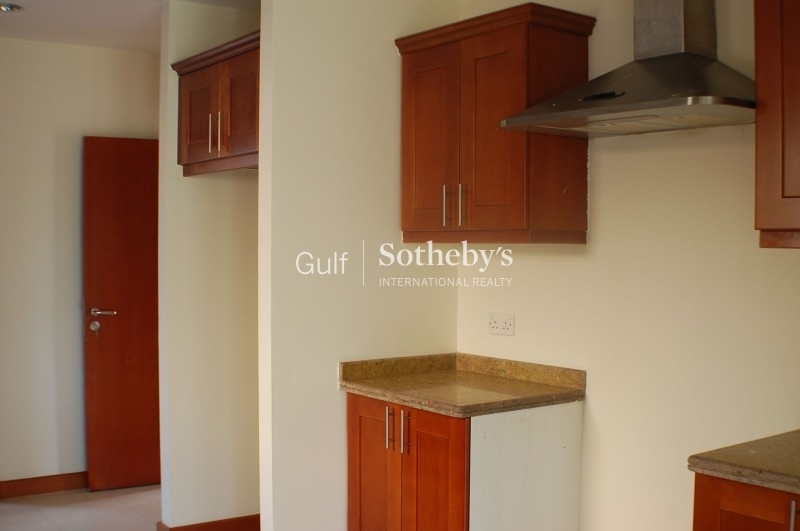 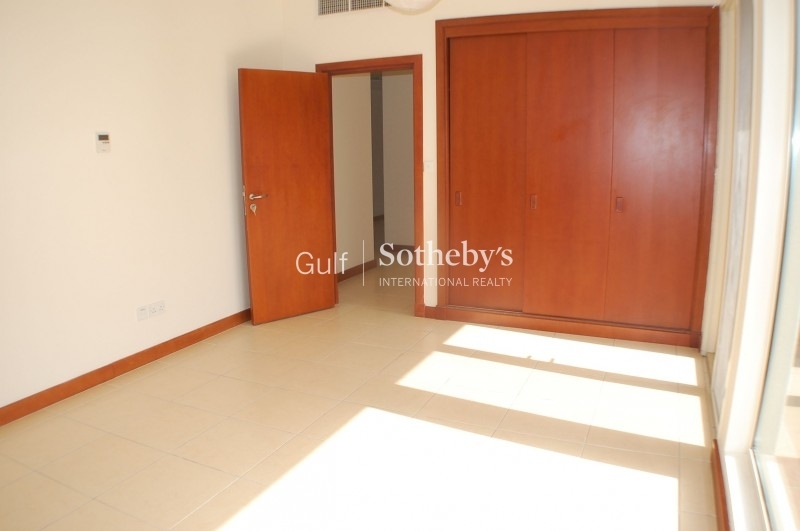 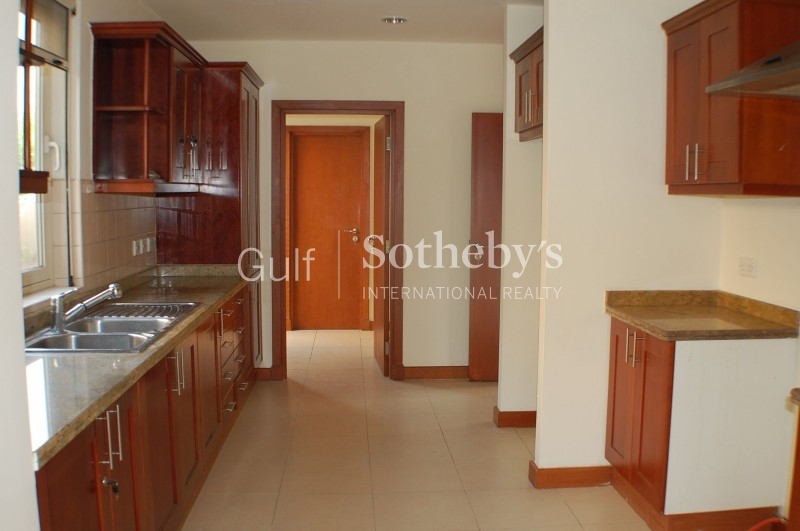 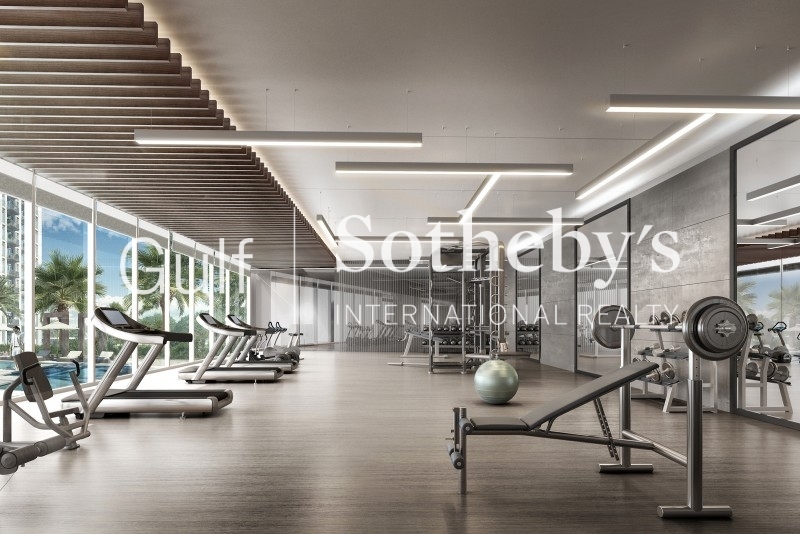 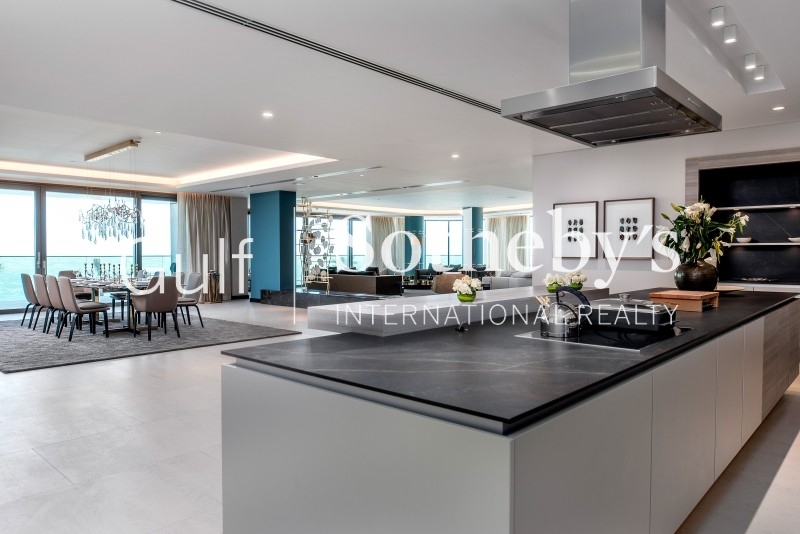 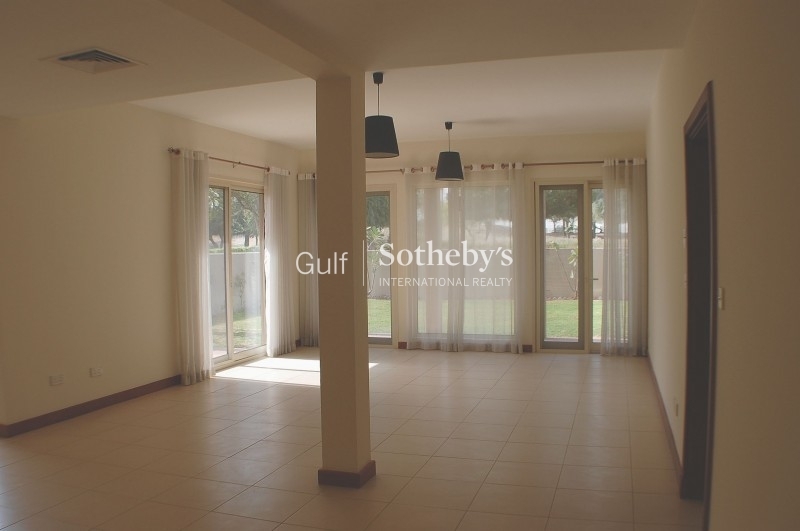 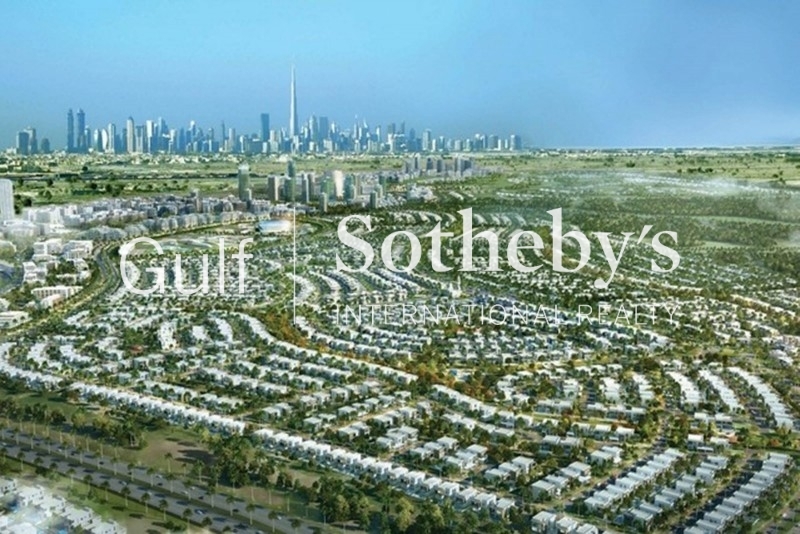 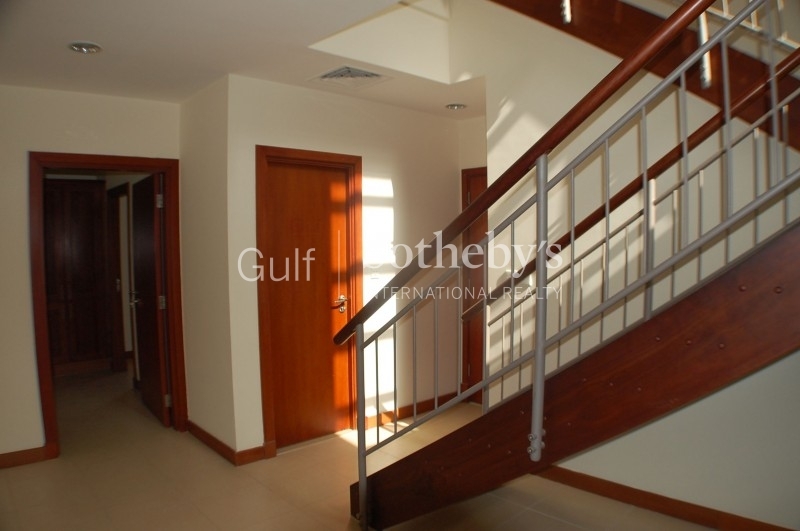 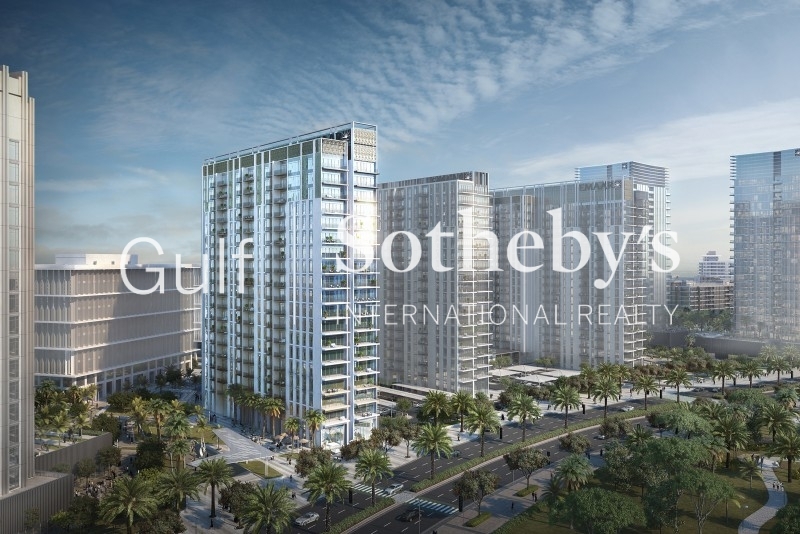 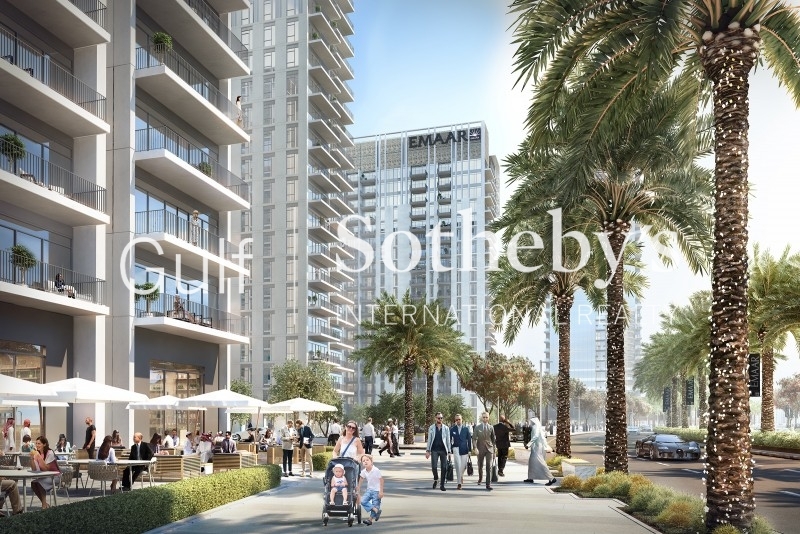 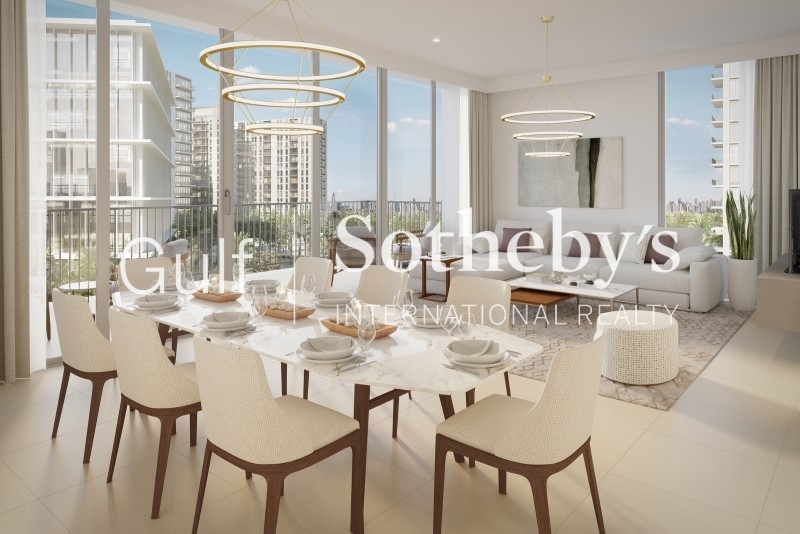 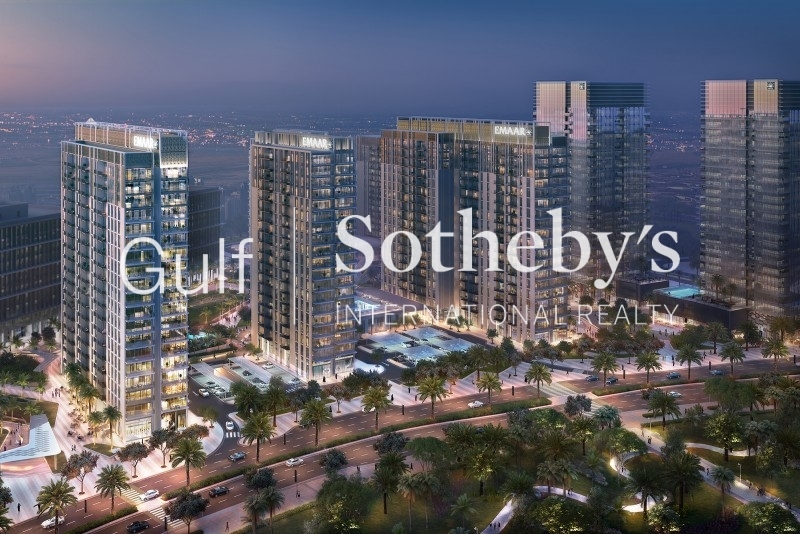 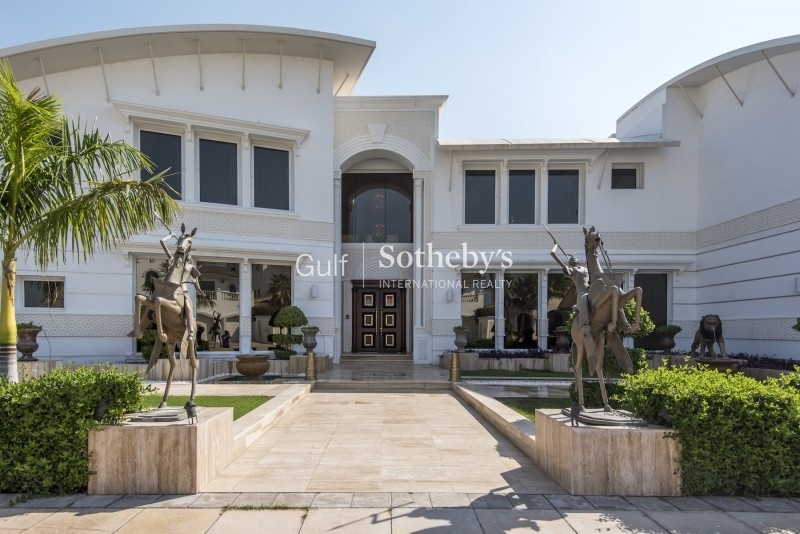 Gulf Sotheby'S International Realty Is Pleased To Offer You This Immaculate Type 7 Saheel Villa. 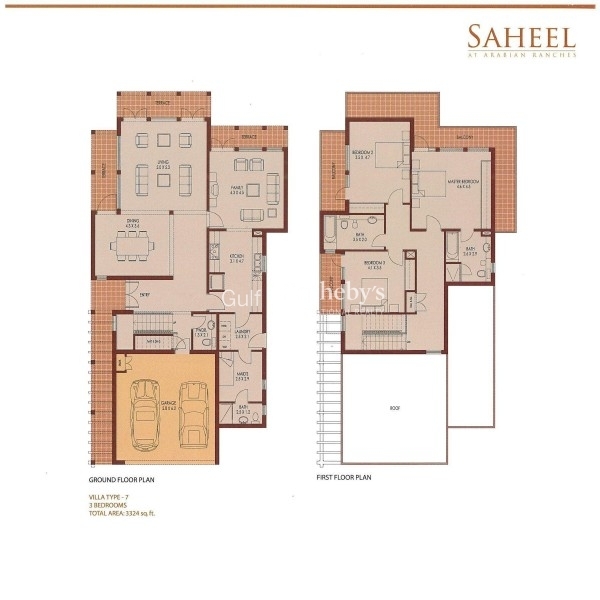 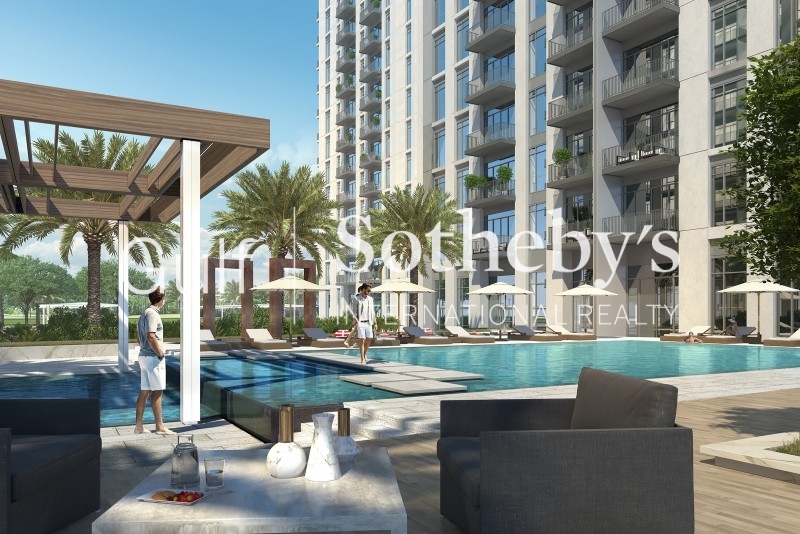 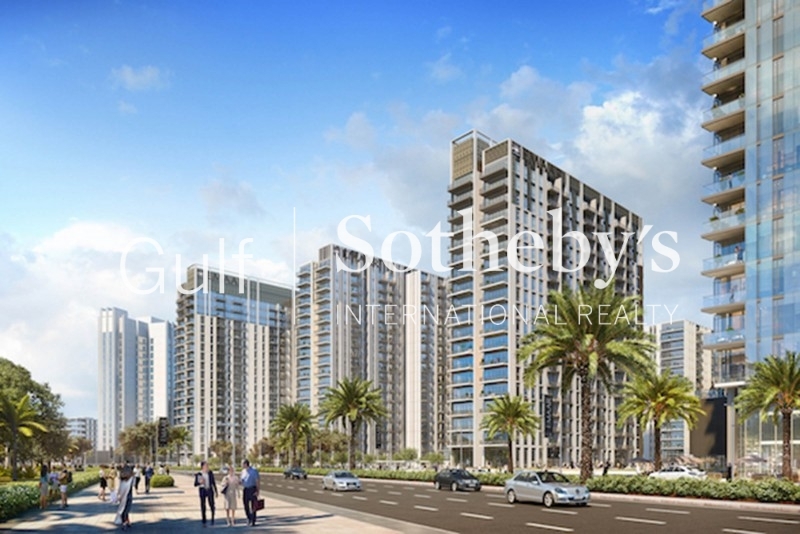 Saheel Is A Very Mature And Established Community Within Arabian Ranches With Four Pools And Numerous Lakes, Parks And Walks. 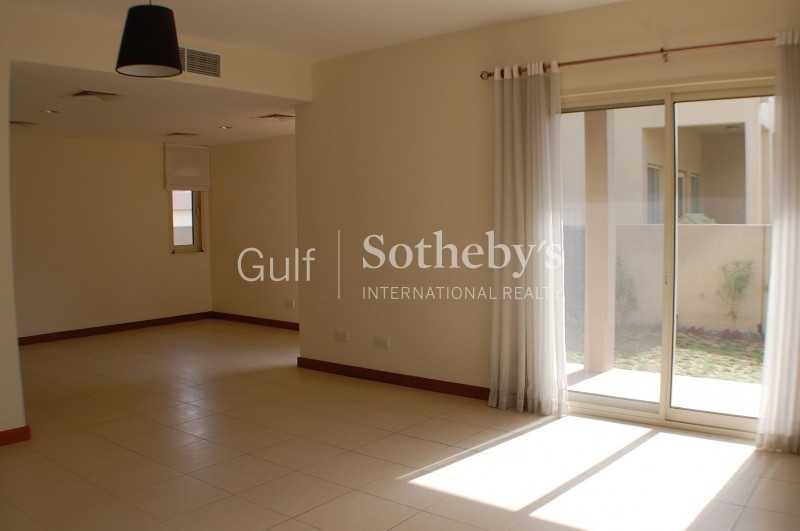 Recently Vacated, Freshly Painted And Well Maintained, The Property Is Ideally Located Between Pool, Park And Both Exits. 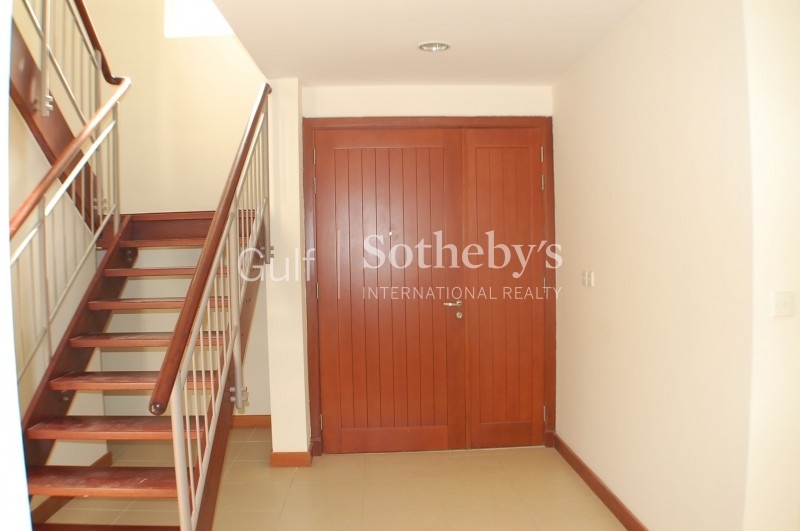 Double Height Entrance Hall Leads To Stairway, Cloakroom, Access Door To Garage, Open Plan Living And Dining Areas With Multiple Patio Doors Leading Out With View Over The Garden, Open Plan Kitchen And Family Room Again With Access And Views To The Rear Garden, Rear Lobby With Utility Area, Maid'S Room And Garden Access. 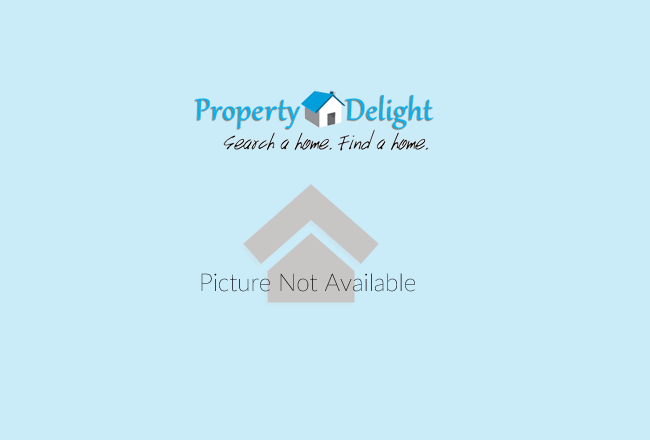 Upstairs, A Spacious Landing, Two Good Double Bedrooms, Both With Wardrobes And Balcony Sharing A Family Bathroom One Being En-Suite, Master With En-Suite Four Piece Bathroom And Twin Sinks. 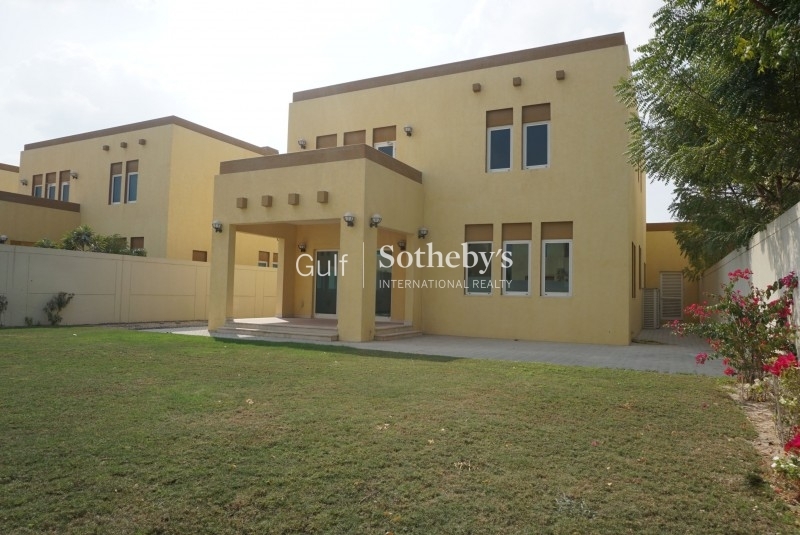 Externally An Established And Private Garden On A Manageable Plot Within The Smaller And Exclusive Gate 3. Ready Now For Occupancy Immediately.